Anthracology (charcoal research) is a relatively young field of study. 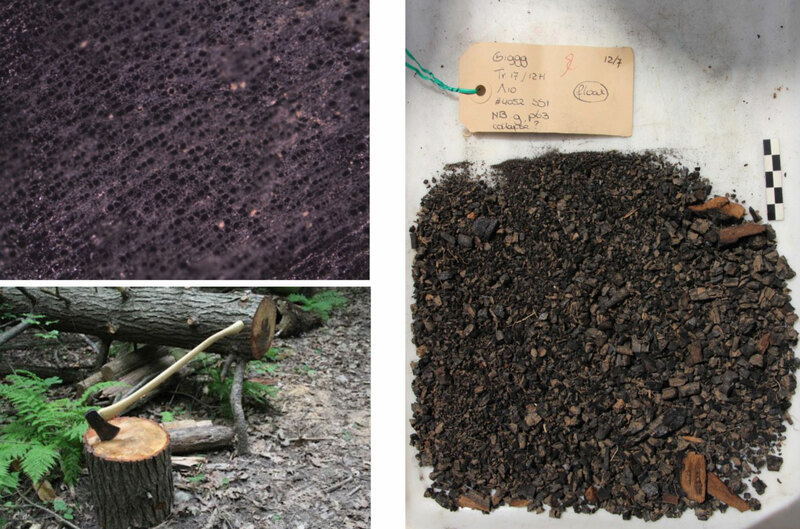 It is applied in archaeology to determine the nature of wood fuel and to reconstruct ancient landscapes and land use. Dr. Daphne Lentjes is currently studying charcoal assemblages from three Greek archaeological sites, Geraki (Lakonia), Plakari (Evia) and Titani (Corinthia), excavated under the responsibility of the Netherlands Institute at Athens. In this lecture, she will show how the charcoal data from these sites can be used to develop an understanding of diachronic changes in the availability and use of wood and the exploitation of woodlands in Greece.